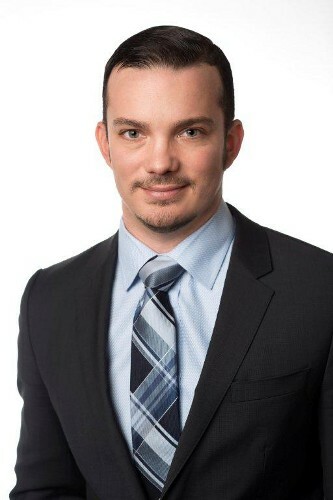 Scott Twining focuses on three primary areas of insurance litigation: professional liability (errors and omissions) defence, subrogation, and coverage disputes. Scott has represented clients at all levels of the British Columbia courts and in disciplinary proceedings before the Real Estate Council and the Certified General Accountants Association of British Columbia Ethic Committee. As a supplement to his practice, Scott is a regular contributor to the B.C. Real Estate Association Legal Update and has presented on topics such as bad faith avoidance and subrogation to insurance industry clients. > Burg Properties Ltd. v. Economical Mutual Insurance Company, 2013 BCSC 2009: Successful summary dismissal of a negligence claim against an insurer arising out of the purchase and sale of allegedly defective property. > Peppers Produce Ltd. v. Medallion Realty Ltd., 2013 BCSC 2314: Successful dismissal of professional negligence claim against a realtor and brokerage arising out of purchase and sale of a grocery business. > Aria Holdings Ltd. v. Star West Realty Ltd., 2014 BCSC 225: Successful dismissal of a professional negligence claim against a realtor and brokerage arising out of the sale of a commercial retail unit. > Gill v. Bossi, 2014 BCSC 1972: Successful dismissal of a fraud claim against a realtor and brokerage after a lengthy trial of 45 days. >Peace River Greenhouses Ltd. v. District of Taylor, 2016 BCSC 1448: Successful defence of a municipal fire department in a negligence action by way of a no-evidence motion.